The experience of failing as a result of not having a backup plan has taught me well. I learned that not having a secondary plan is the same as planning to fail. While it is true that some things are out of my control, when I start with a well laid out plan, I can veer slightly from the original plan to accommodate unforeseen obstacles. People who succeed in life know the importance of planning. A solid plan will lead to success; however, some of the best laid financial plans can be prone to unforeseen obstacles. Having a back-up plan just in case something goes awry is a wise component to your overall financial plan for success. In the face of economic turmoil and uncertainty, it is more important than ever to secure your financial future. By all means, keep your day job. Put the majority of your effort into maintaining the job which provides your main stream of consistent, reliable income, however, a back-up financial plan may be the one and only thing that keeps you afloat during financially distressed times. There are many things you can do to create a secondary plan for the preservation of your financial security. Plan well and continue to keep abreast of your personal economy, as well as the economy of the world. Stay in tune with what is happening so that you can plan accordingly. Use Suze Orman's Compound Interest Calculator to calculate different investment amounts, interest rates, and investment terms. Put some money aside every month so that when you need it, it will be available to you. This is your investment into your future. Open up a high yield savings account. Shop around to make sure you receive the highest return on your savings, plus, if your bank offers a savings account free of monthly fees, that would be ideal. I once had a savings account that I had to cancel because by the end of the year, I started owing the bank money to keep the account opened. That savings account completely depleted my savings due to the monthly fees. That was a time prior to when banks began offering free accounts. I must admit it was poor planning on my part, but it is a plan I will never make again and it is a mistake of which I caution you to be aware. Deposit a fixed amount of funds into your savings account each month. It doesn’t have to be much; even depositing $10 or $25 a month will add up over a long period of time. Take a look at the following chart to see how investing even a small amount consistently can add up to a sizable amount over a period of 5, 10, and 20 years. Investment calculator soruce: Suze Orman Compound Interest Calculator. The economy is always changing. Trends come and go. What may be a booming industry one year may be a complete flop the next year. Do you remember in the early 1980’s when the "dot com" industry was a hot industry producing millionaires almost on a daily basis? Then, like a balloon bursting, that industry fell, leaving internet-based companies and those who worked for those companies in a faulty financial state. If your only skill was related to the dot com industry at that time, then you were left without a useable skill to re-enter the job market. Always find ways to improve your current set of skills, but even better is to develop a completely new set of skills to give you an alternate career choice in case the economy changes and your current skills are no longer in demand. As mentioned previously, developing additional skills is a good idea, however, going further with that idea is to develop more than one stream of income. Maybe you don’t need the money right now. That’s a good financial place to be. Plus, if you have no use for the money now, you can add the additional income to your savings (see item number 1). Consider opportunities for part-time jobs in your current field. Develop a project you have been longing to take to market. Or, something more fun might be to turn a hobby into a money-making project. 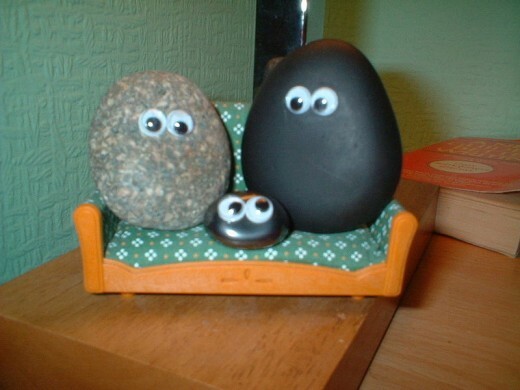 Did you ever own a pet rock? So, don't leave a place angrily. Don't close doors too quickly. Don't burn your bridges! Network with people on a continual basis. 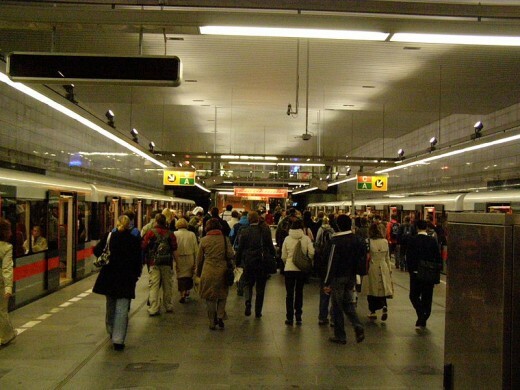 The person you meet today at the train station or at the grocery store may be the person who opens up a door of opportunity by way of an introduction to a family member or friend who could help you. 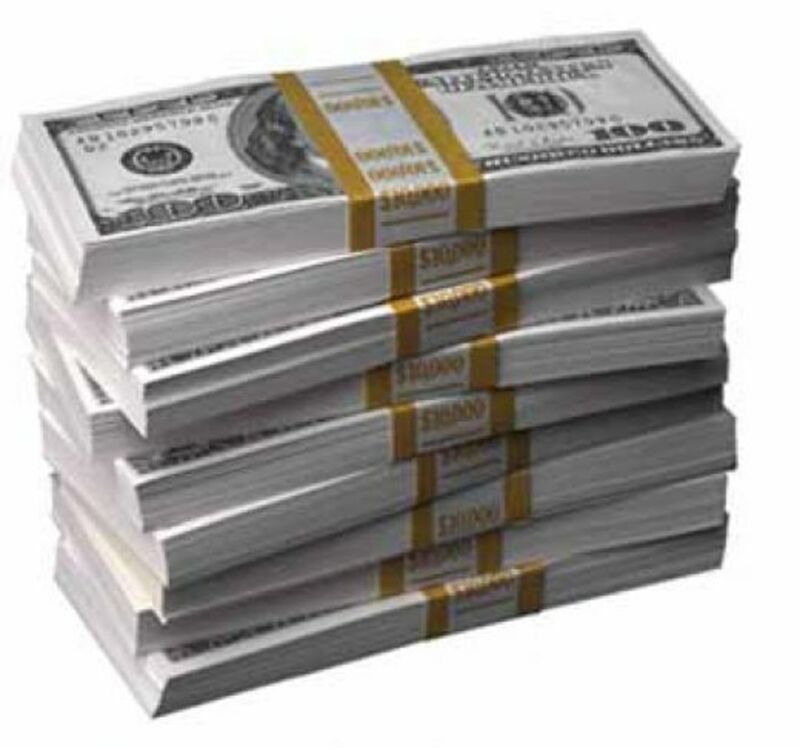 Your financial security depends on being wise with the money you have at your disposal right now. It is sound to invest your money in safe opportunities. 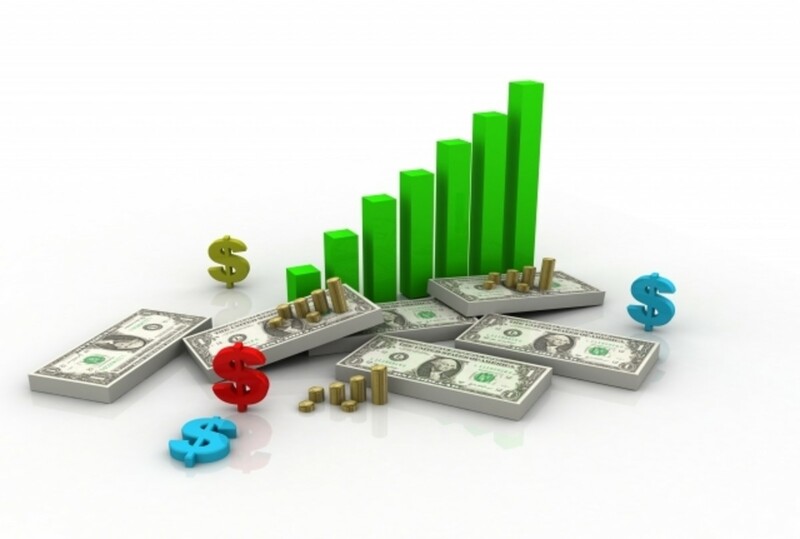 For example, investing your money into a savings account at your bank is as close to a sure bet as possible. If you decide to venture out and invest in securities, that is alright, too, but be safe. Determine how much money you need to live comfortably, including a determined amount left over for saving. The riskier investments should only be considered when all other areas of your financial plan are secured. 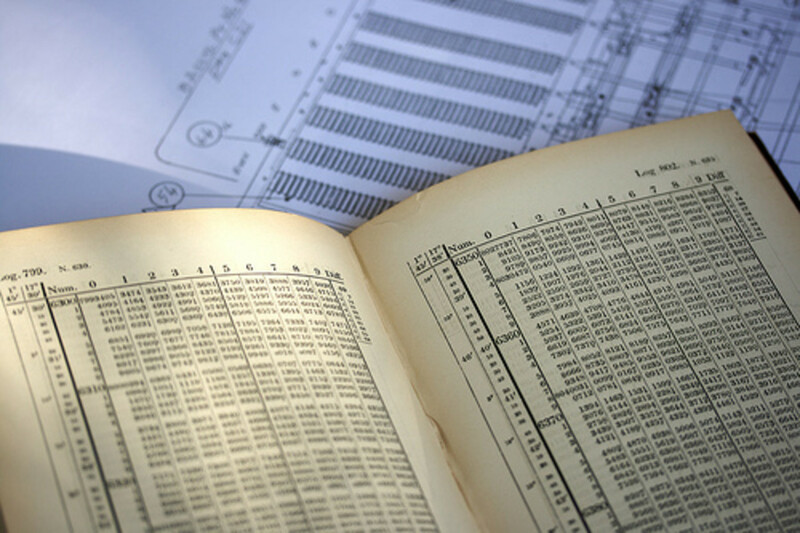 Your Plan A may be the only plan you ever need to rely on for your financial security. 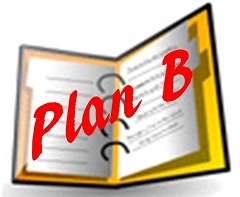 However, your Plan B is always wise to determine ahead of time for unpredictable events that cause Plan A to fail. For your financial peace of mind, your Plan B should be ready and able to become your temporary solution, or if necessary, your Plan B may just well end up being your new Plan A.
Hi Deanna, thank you for your fun comments. I'm glad the family is doing well. Hi alocsin! Tip #1 is actually the money my husband and I live on right now - after both of us were "right-sized" from our J-O-Bs on the same day. When we were gainfully employed, it was hard putting that money away year after year and living on what was left, but it is because we did that - we are now both fully retired and enjoying life. We're not wealthy (by American standards), but we can support ourselves on what we have in our savings/retirement account. If you have trouble with tip #1, as I used to, make a contribution to that savings account part of your payroll deduction. That way, you don't have to physically put money into your account, and it will build slowly over time. Voting this Up and Useful. Thank you for your feedback, Express10. I didn't always have a Plan B. But, I am glad I do now, because it has been a life saver. I enjoyed this useful hub. So many people don't take the first steps of planning or saving money. Hi Denise Handlon, thank you for your feedback. Yes, like you I was not always ahead of the game. I'm still not in the lead, but my household economy is stable. Suze Oreman had a lot to do with me turning things around and seeing money in a different light. Now, I spend wisely and I save for the future. What a fabulous hub, Marlene. Financial stabilization has been my ongoing focus now for the past seven years since my husband died. It was a total wake up call about how much money I squandered, how ill prepared I was for retirement and how very alone and vulnerable I felt. I have come a very long way and have implemented Suze O's 'save yourself' plan when it was first out. It has been a giant step forward. I envy people who have been financially wise most of their working lives and am proud of what I now have. It hasn't been an easy lesson, but I think I am managing just fine right now, :) Great hub-voted it up and interesting/useful. Thank you for your feedback Faith Reaper! My Plan B is what saved me when my husband and I both lost our jobs on the same day back in 2008. If we didn't have a Plan B already in place we would probably be living in the streets right now. Our Plan B allowed us to have the option of trying to get back into the rat race or retiring. We tried finding jobs for years and were not successful, so we bought a small place that would be affordable on our retirement income and now we are free to do the things we would prefer to do. Hurray for Plan B's!